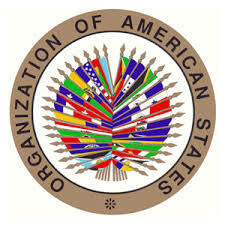 The Organization of American States (OAS www.oas.org) has been making inroads in the area of quality management system for electoral bodies since 2006. OAS is actually the world’s oldest regional organization, dating back to 1889, which comprises 35 countries of the Americas, together with the electoral authorities of the region. Beginning in 2007 and based on the requests of its Member States, the OAS began providing technical accompaniment to those countries that requested it through the implementation of quality management and certification systems following the norms 9001 norms of the International Standardisation Organisation (ISO, www.iso.org established in 1947 as an independent, non-governmental international organization with a today membership of 163 national standards bodies. Through its members, it brings together experts to share knowledge and develop voluntary, consensus-based International Standards that support innovation and provide solutions to global challenges). 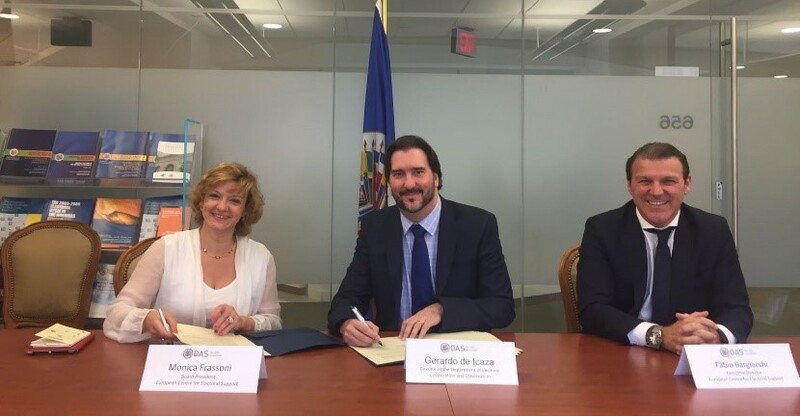 Since that initiative, the OAS has become a pioneer in the field of quality management systems applied to the electoral field and has been at the forefront of the momentum behind the creation of a specific ISO electoral standard under which electoral authorities across the world could be certified. promote a culture of continual improvement. 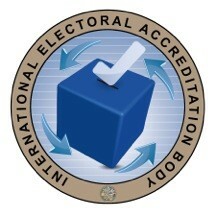 In May 2015, the OAS established the International Electoral Accreditation Body (IEAB) whose mission is to promote transparency and quality in elections by supporting the certification of election management bodies against international electoral standards. The ultimate objective of the IEAB is to guarantee the integrity of the certification process with the ISO/TS 17582:2014 by ensuring that standard criteria are used in certification assessments and that “Lead assessors and auditors” possess the requisite knowledge and abilities to carry out assessments, and to ensure that certification decisions are the product of consensus. In this context, ECES, OAS and IEAB are collaborating to spread the knowledge and comprehension of ISO/TS 17582:2014 and the IEAB Assessment Methodology. 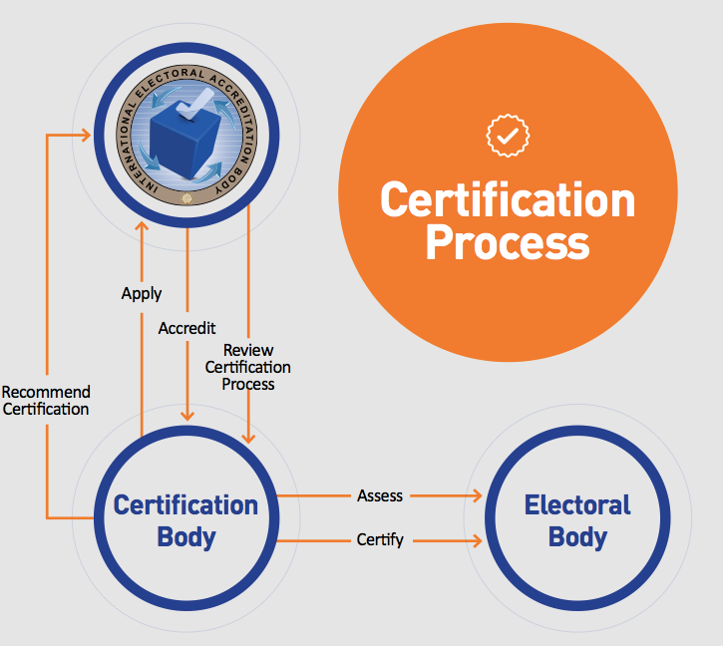 The majority of ECES’ Senior Staff have been trained by IEAB, thus enabling ECES to support and accompany electoral management bodies in their certification process. ECES and IEAB are collaborating to support certification processes for interested EMBs in Africa, the Middle East and other regions or countries where ECES implements activities and projects. This process guarantees transparency through audit and certification, builds confidence among the electorate and stakeholders and consolidates the reputation of certified EMB among the international community. In this context and as a sign of the mutual will to further strengthen this first collaboration, ECES and the OAS signed a memorandum of understanding for ECES to proactively spread the knowledge of ISO electoral standards, while supporting the related certification processes and capacity building activities with the aim of contributing to the transparency and confidence among the electorate and stakeholders and consolidate the reputation of certified EMB.